Once again Coastal Creative created an infographic on design trends to watch out for this year. If you're wondering how to improve the design of your site, just let me know and we can have a chat about how to optimize for lead generation. This year is almost up, and so are the trends that redesigns followed. Thanks to Coastal Creative for this infographic on what to expect in 2018. When you’re in the field of marketing, you have to have a clear understanding of what makes enough of an impact on the behavior of people to lead them to make a decision, because that knowledge will allow you to do your job more effectively. Ever wonder what goes into a HubSpot COS page, and how all those pieces fit together? How about other features like the HubDB and custom modules? Below is an infographic that tells you exactly what goes into a COS page, as well as some best practices and ideas for using those custom features. 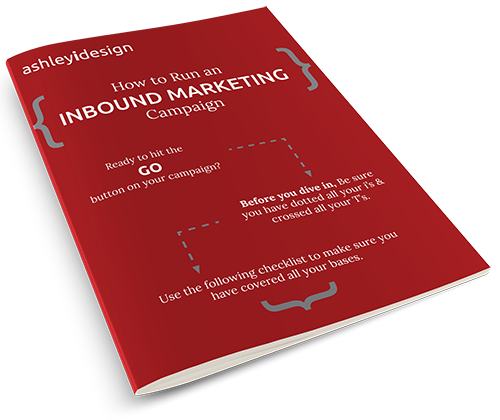 Cut your research time short and start driving crazy traffic to your business with this proven 10-point inbound marketing checklist.